Fresh Step Non-Clumping Cat Litter - 40 lbs. 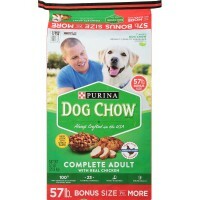 Purina Cat Chow Complete - 25 lbs. Protégé Hygene Antibacterial Soap - Gal. - CASE/4 Gal.